Poloppo.com focuses on turning kids&apos; creativity into giftable items. They use American Apparel t-shirts and transfer kid-crafted designs onto these tees. As they see it, children view the world through a lens that sees life with deep insight, joy and freedom. Poloppo hopes to capture this imagination on a wearable canvas. Pablo Picasso wrote: "It took me four years to paint like Raphael, but a lifetime to paint like a child." Why not tap into the this nascent talent! 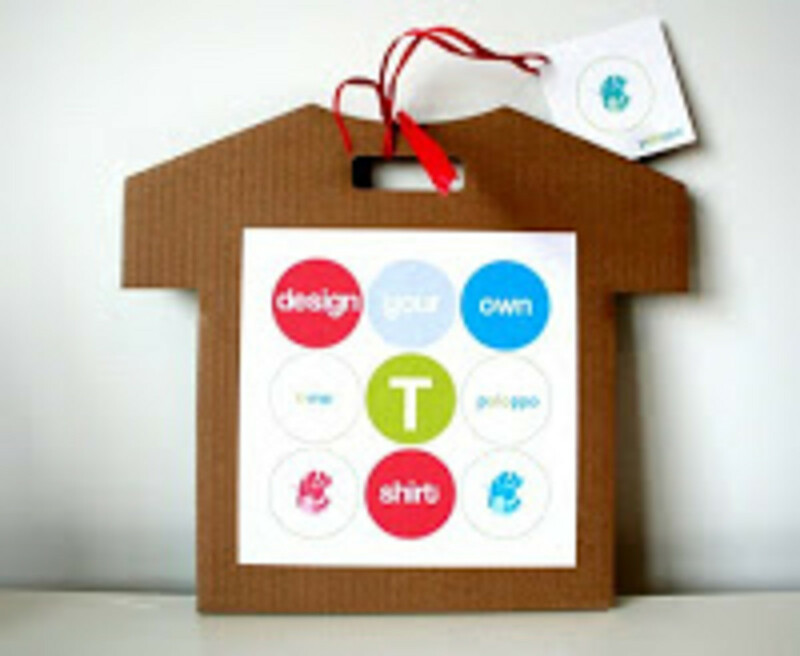 A T-Me gift ($32) contains 10 mini-markers, square paper, a catalog of t-shirts and a pre-paid return envelope. Your child will craft a picture on a square paper, select a t-shirt of their choice (or size appropriately for dad or grandma), and mail it back to Poloppo. Once the artwork is sent to Poloppo in 10 days you&apos;ll get your t back. In addition to a shop, they offer an online gallery to share your child&apos;s artwork.